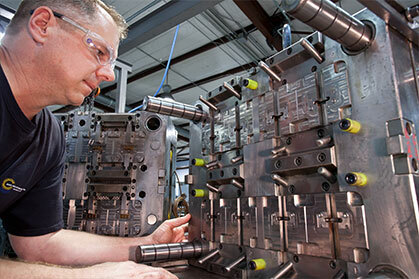 Sun Microstamping Technologies Designs and Builds Progressive Dies, Tools and Molds with an In-house Tool Room, equipped with an expert design, engineering and tool building staff. 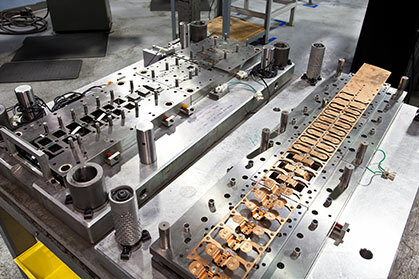 The art of high-speed precision Metal Stamping is enhanced by our Tool Maker’s personal skills assisted with the newest technology in Stamping machinery. 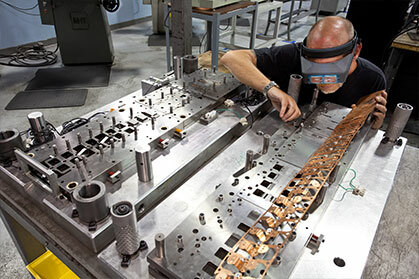 We have established a reputation among our customers for Managing successful transfers of existing Tooling, Progressive Dies, Molds and Automation into our operations in Clearwater Florida and Matamoros Mexico.